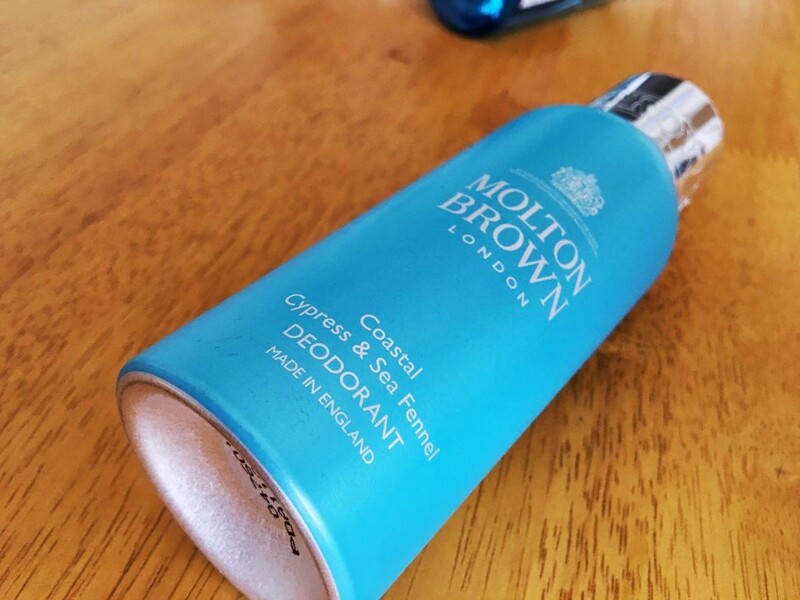 Molton Brown’s quality is difficult to fault both the deodorant and the gel feel high quality when applied from the aerosol can or bottle. The deodorant feels clean on the skin and sits nicely without being wet or sticky after application. Similarly, the body wash creates a pleasing lather that is easy to work up and doesn’t feel artificial. Once rinsed away, skin feels clear, clean and fresh without any hint of residue or dryness after drying off. From a personal point of view, I find the lather lacks a little bit of the luxurious feel that other brands on the market give for similar prices (L’Occitane, Penhaligon’s etc.) which is a little disappointing but certainly not a major issue when it comes to the overall performance of the product. MB play to their strengths and expertise here, and it certainly shows. It is with a sigh of relief that I can say I do really like the fragrances used in this latest collection. The themes of the sea, coast and holiday beaches are definitely evident in the scent and its key notes work well together to create something that embodies that idea of seaside adventure. On first application you get an immediate hit of Bergamot and Cardamon, which are supported by some slight floral hints of Jasmine in the heart of the scent. Finally, it settles into a slightly wood-y smell with notes of cedar and musk. Traditionally I wouldn’t associate these notes with the coast individually, but they’ve been combined to create a character that is refreshing, modern and not one that I think I’ve ever come across before. If i’m honest, trying to think of a fragrance similar to this is quite difficult marking it as quite unique within the market. 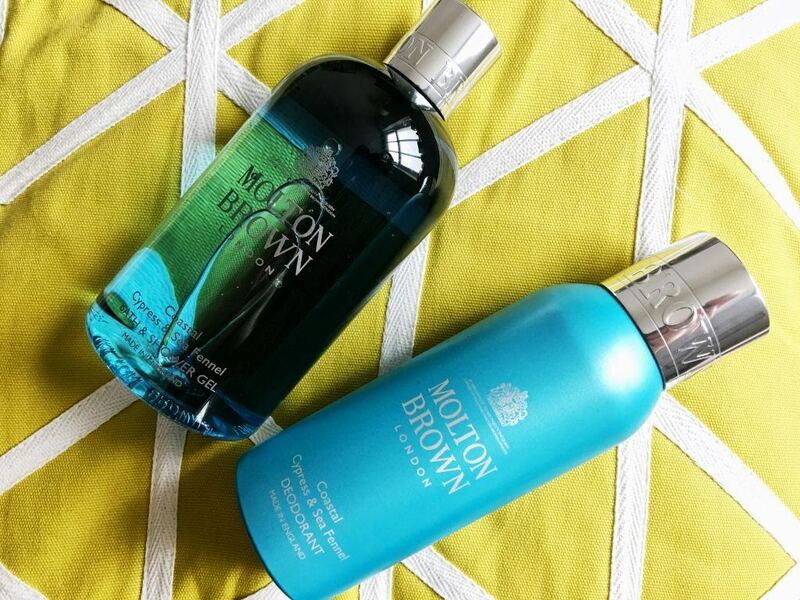 Molton Brown’s packaging has remained fairly unchanged over the last 5 or so years and is instantly recognisable. The bottle boasts the same coloured font on clear plastic with the silver cap, whilst the deodorant can uses brushed stainless steel. 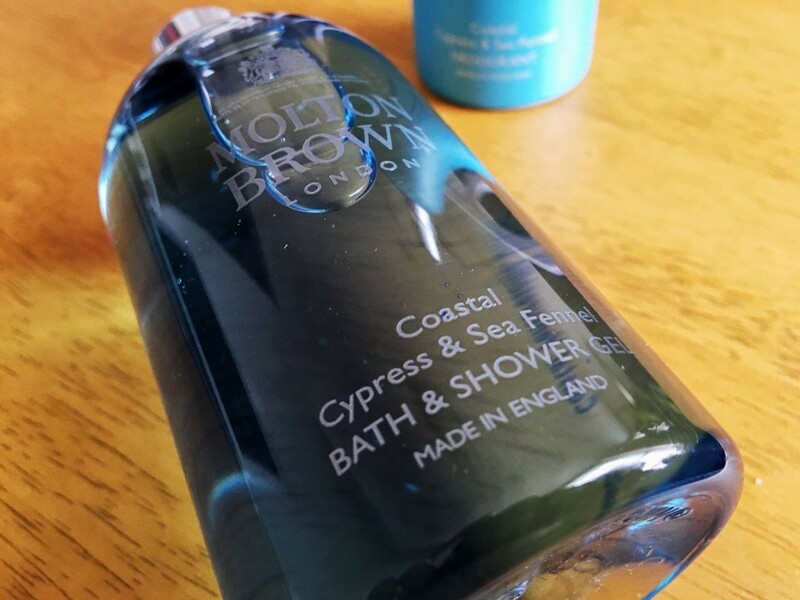 It’s simple, refined and subtle so great for any bathroom with many people choosing to use Molton Brown products as pseudo-decorations within their own bathroom as tiny splashes of colour. Both the deodorant and the body wash are £20.00 which, for me, is certainly on the steep side considering the volume you get. The shower gel I traditionally get costs less than half the price for the double the amount and in terms of quality I think it stands up pretty well. However, that being said it is a new and fairly unique scent so I’m willing to let that slide a little. 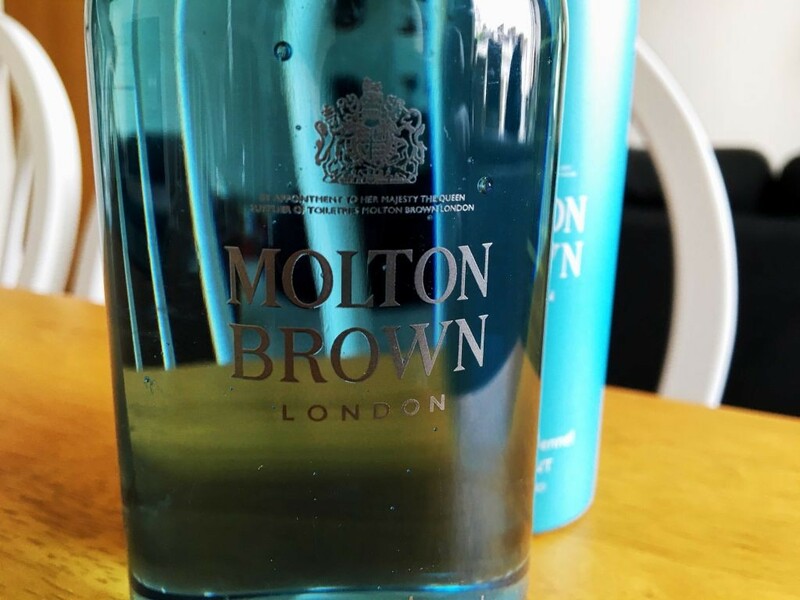 For fans of the brand, I highly recommend checking this one out it’s a great new addition to the Molton Brown range and doesn’t disappoint. I would also recommend this to men looking for a body wash that is both fresh whilst having some notes of musk and wood. It’s quite a versatile fragrance and certainly appropriate for everyday use as the summer months arrive. 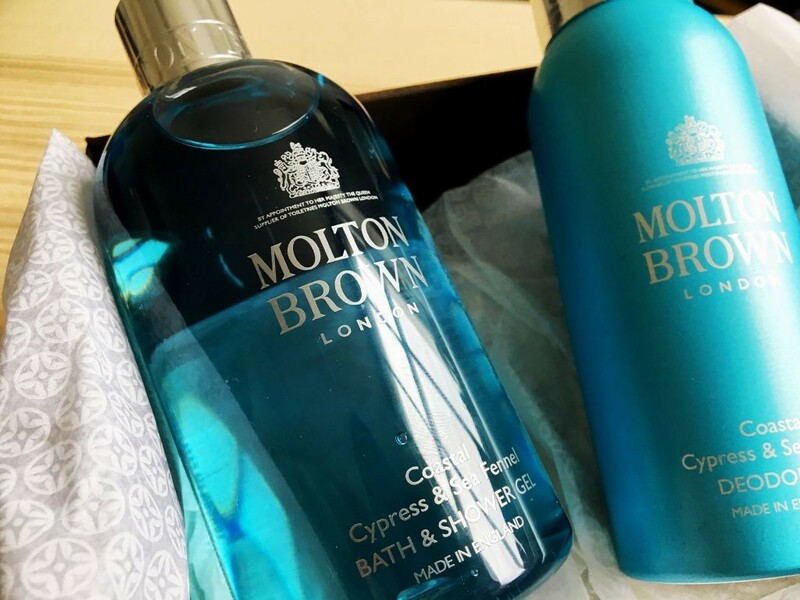 It’s hard to go wrong with a brand as established as Molton Brown and this collection certainly shows off their ability to experiment and try new ingredients/themes. However, as mentioned before, they are notiorious for messing with a good thing so my advice to Molton Brown is: don’t. It’s a great product, perfect for summer, warm weather and travelling that has a unique and intriguing character to it. Definitely one to check out if you get the chance.